Have you just experienced strong winds and rain? Now that it’s safe to go outside, you should check your main source of protection against the storm: your roof. When you see these signs, contact Peak Roofing Contractors immediately. Here are additional steps that you can do to make the process smoother. 1. Listen to what the contractor will recommend for your roofing. You can also tell them what you want for your roof. 2. 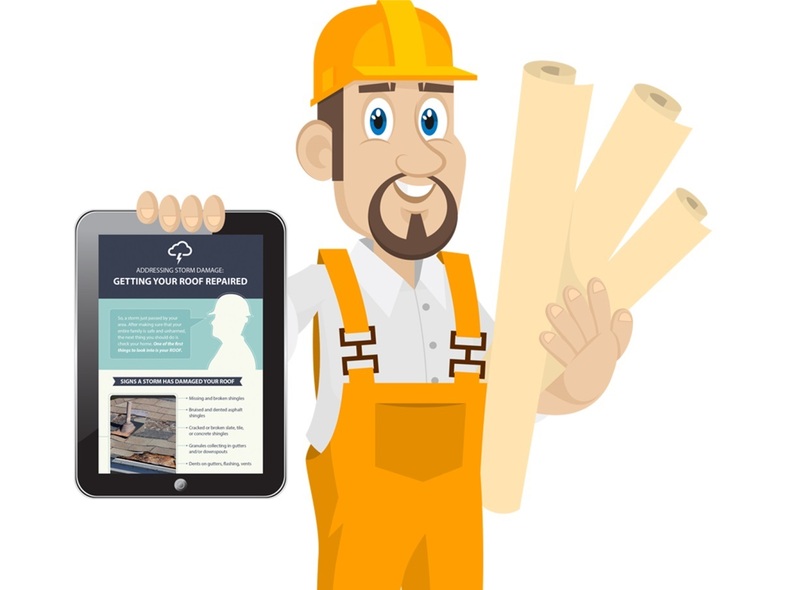 You can help with fixing your roof by asking the contractor what they may need from you. If you don’t have your roofing in Manassas fixed now, it can lead to bigger problems and more costly repairs. Here’s the possible damage that your home can experience. After a storm, contact Peak Roofing Contractors immediately. We are one of the roofing companies in Northern Virginia that is Haag-certified. This means that we have undergone extensive training on how to handle storm damage on roofs. We are also knowledgeable about inspection safety, roof area calculations, and building codes. If you are worrying about insurance, we got you covered. Our Haag certification is recognized by all insurance companies, ensuring no delays in claim compensation. For more information about storm damage, you can browse our infographic here. You can also drop us a line at (703) 745-5153 to get your free estimate.